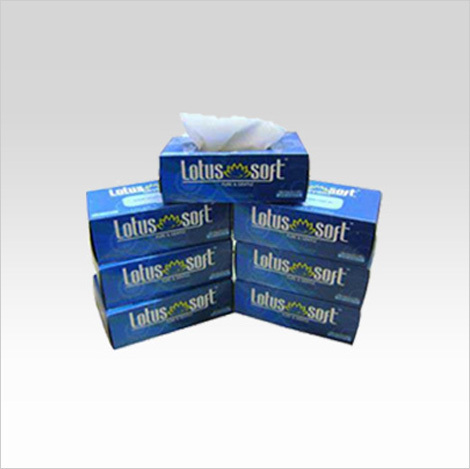 Facial Tissues are one of the common types of tissue papers and best alternate to handkerchiefs and napkins. 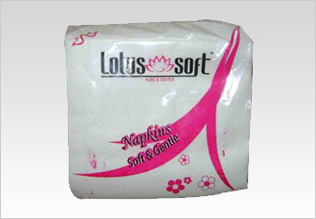 We, M/s ORCHIDS TISSUE PAPER PRODUCTS are Tissues, Paper Napkins and Hygienic products manufacturers and suppliers in Mumbai - India. 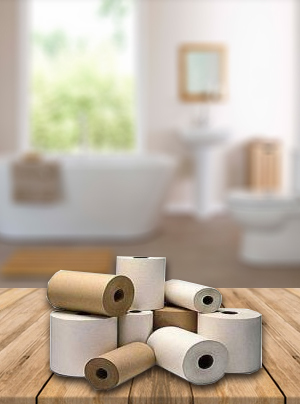 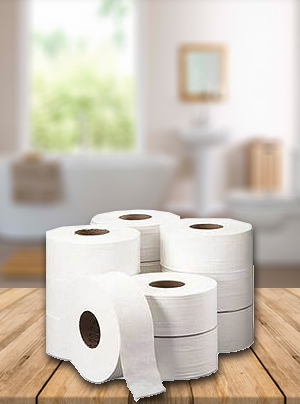 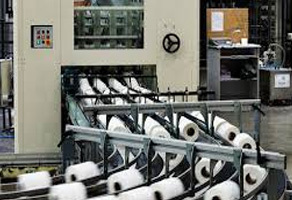 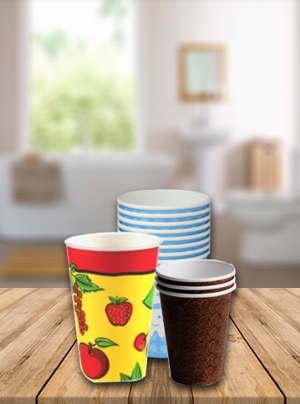 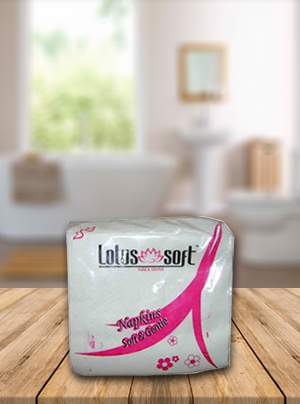 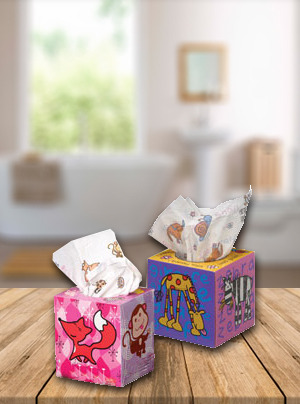 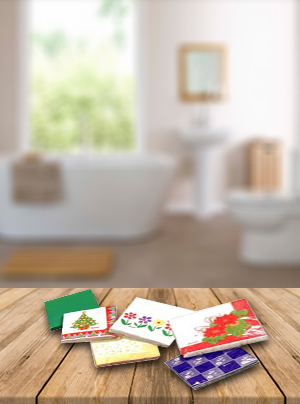 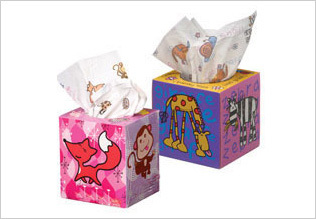 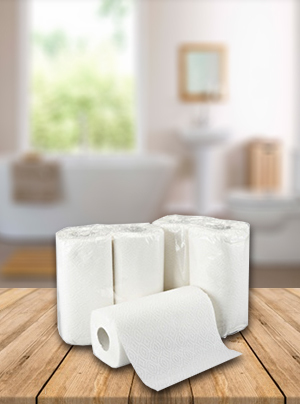 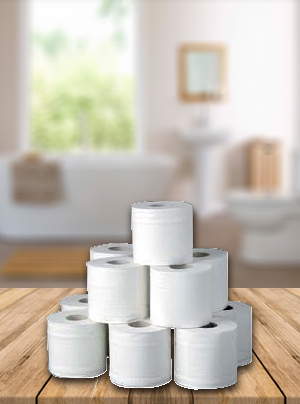 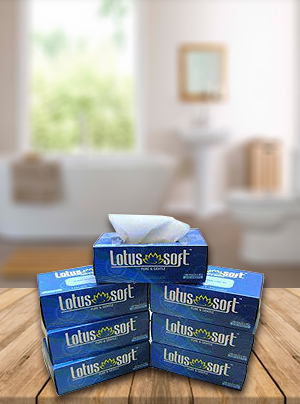 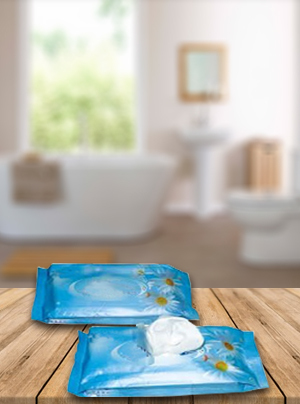 We offer a wide range of Tissue Papers like soft facial tissues, jumbo toilet rolls, paper napkins and towels, party pack tissues, etc which are useful in restaurants, hospitals, hotels, shopping malls as well as offices. 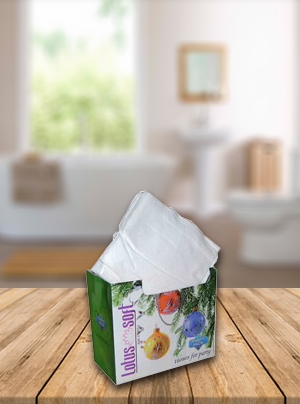 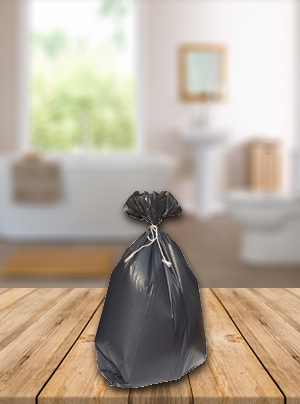 Our tissue papers are made of quality materials for safe and hygienic uses, majorly used in personal or commercial kitchens, catering business, hospitality, salons, events and various industries. 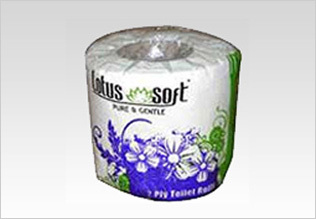 At Orchids, we are committed to serving our clients by adhering to timely delivery of products and assured for good deals. 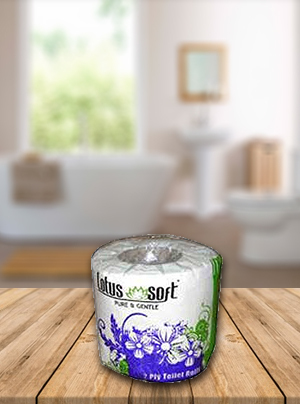 We take pride on being able to create values for our esteemed customers. 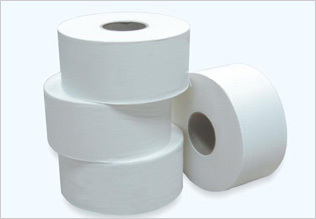 Any dealers and distributors can feel free to contact us for the best prices on bulk orders.